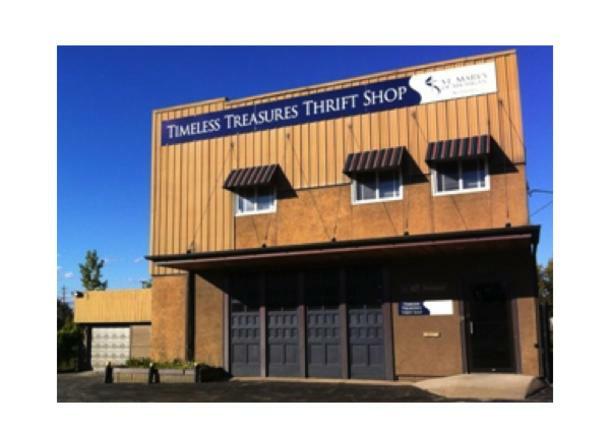 The Timeless Treasures Thrift Shop offers free or low-priced items to those in our community, with special attention to those who are disadvantaged and vulnerable. Our treasures include casual wear, business wear, children’s clothing, home décor, furnishing, kitchenware, toys, and much more. Hours of operation are Tuesdays, Wednesdays, and Thursdays from 9 a.m. to 4 p.m.
All proceeds are used to support St. Mary’s of Michigan. 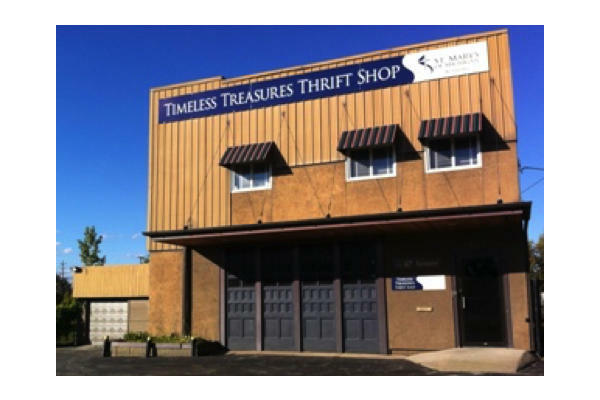 The thrift store is run and operated by the St. Mary’s of Michigan Volunteer Alliance.